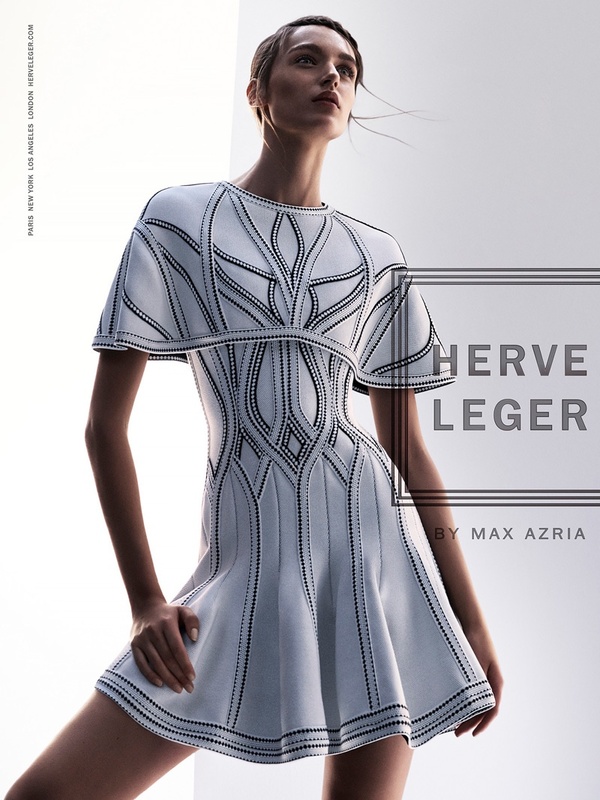 Herve Leger brings its Spring/Summer 2016 Campaign, and shows the latest fit and flare looks from the popular label. 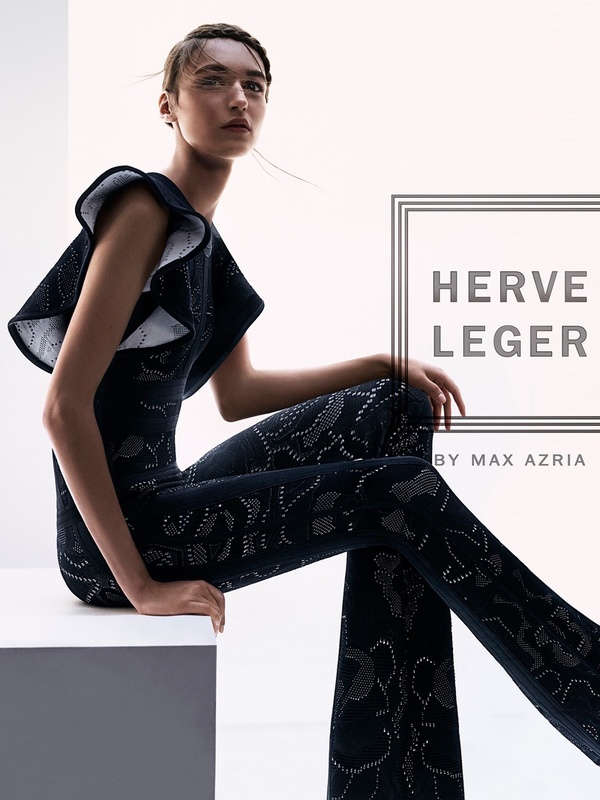 Model Stasha Yatchuk stars in the images lensed by Boe Marion, and wears the new designs from Herve Leger featuring textured embroidery. Stasha stuns in figure-hugging one-shoulder dresses, elegant jumpsuits, tank dresses, and more, and flaunts her lithe physique in the stylish ensembles. Herve Leger set one of the most iconic trends in fashion with its bandage dresses, that are ever so popular around the globe.